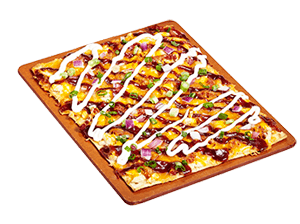 Click on a card below to purchase. 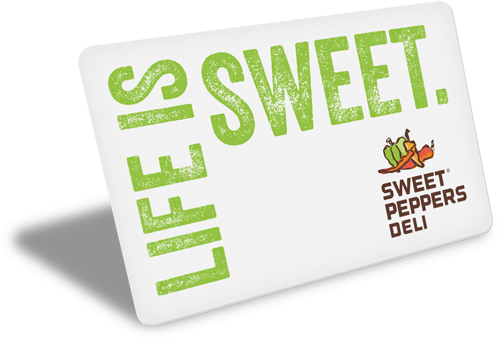 Choose between a dedicated Sweet Peppers Deli gift card or an Eat With Us gift card. 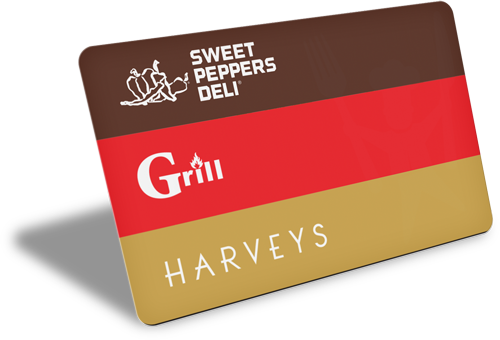 By choosing the Eat With Us gift card, the recipient will have the option to use the card at any Sweet Peppers Deli, Harveys, Grill, Bulldog Burger Co and Smackers location. Which type of gift card would you like to purchase? You can check your balance by entering your gift card number below. All outstanding Bulldog Deli Gift Cards will be honored and can be redeemed at the University location. All outstanding Bulldog Deli Gift Cards will be honored. Redeem at the University location. Please let us know about any questions or problems you are having with your gift card. Our staff will contact you to address them.